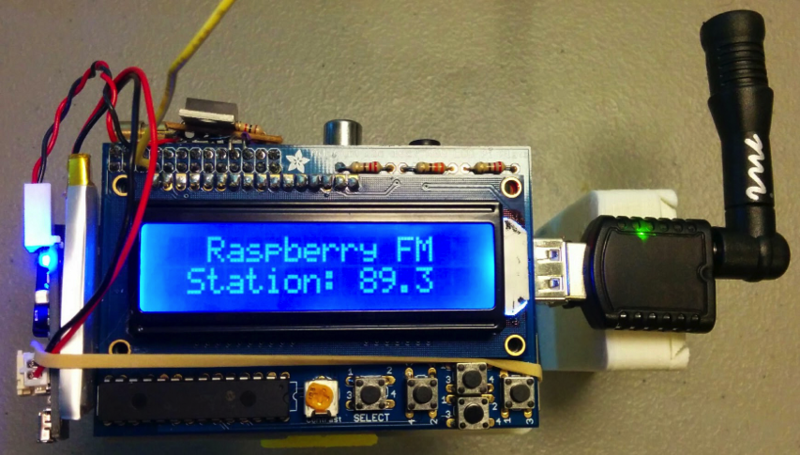 RaspWristRadio: Wearable Personal FM Radio Station Made With Raspberry Pi #WearableWednesday « Adafruit Industries – Makers, hackers, artists, designers and engineers! 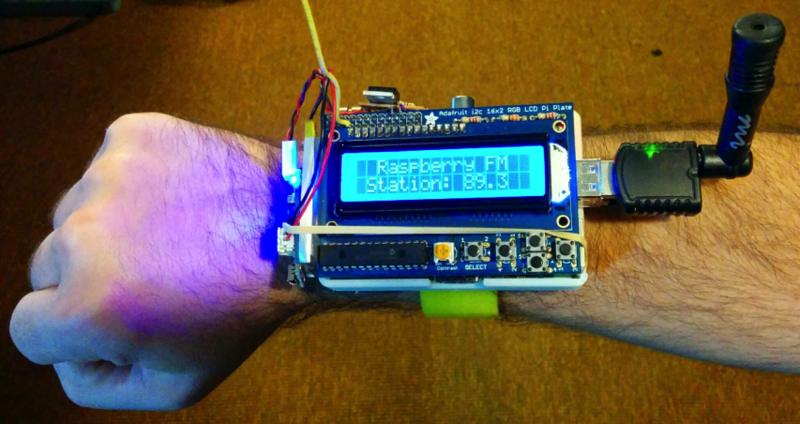 Wrist radio project from VectraSoft. Install and update software listed above. Be sure to have the pifm folder inside your home directory (typically /home/pi/pifm). 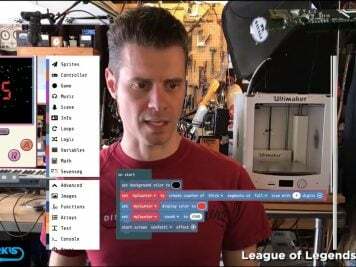 Save the RaspWristRadio Python Script to your home directory. Make sure the script is executable: chmod +x radio-wearable.py To have the script work without editing, create a folder named music in the ~/pifm folder (typically /home/pi/pifm/music) and copy your WAV audio files into that folder. 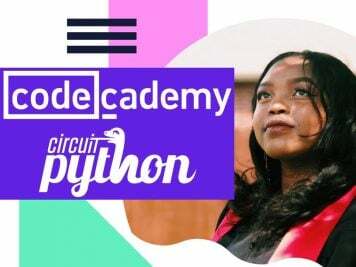 Set the script to run on boot by adding sudo python /home/pi/radio-wearable.py & to /etc/rc.local with a text edit like nano. 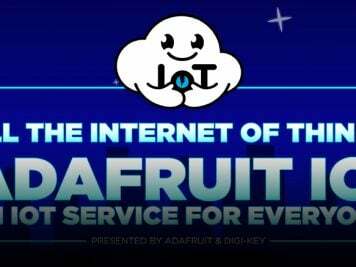 Reboot the Pi and the system should be up and running as seen on the video. 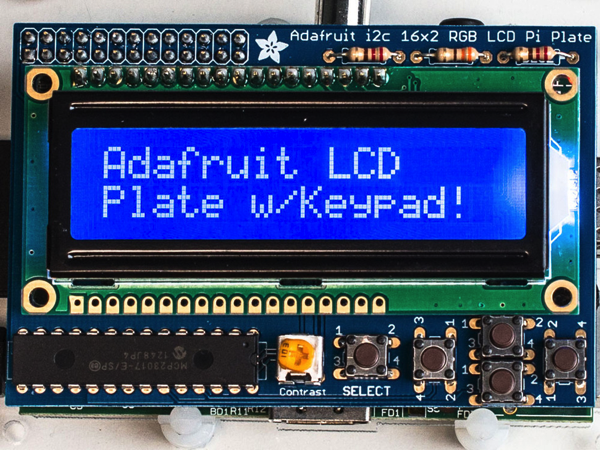 Adafruit Blue&White 16×2 LCD+Keypad Kit for Raspberry Pi: This new Adafruit Pi Plate makes it easy to use a blue and white 16×2 Character LCD. We really like the 16×2 Character LCDs we stock in the shop. Unfortunately, these LCDs do require quite a few digital pins, 6 to control the LCD and then another 1 to control the backlight for a total of 7 pins. That’s nearly all the GPIO available on a Pi! With this in mind, we wanted to make it easier for people to get these LCD into their projects so we devised a Pi plate that lets you control a 16×2 Character LCD, up to 3 backlight pins AND 5 keypad pins using only the two I2C pins on the R-Pi! The best part is you don’t really lose those two pins either, since you can stick i2c-based sensors, RTCs, etc and have them share the I2C bus. This is a super slick way to add a display without all the wiring hassle. Read more. PowerBoost 500 Charger – Rechargeable 5V Lipo USB Boost @ 500mA+: PowerBoost 500C is the perfect power supply for your portable project! 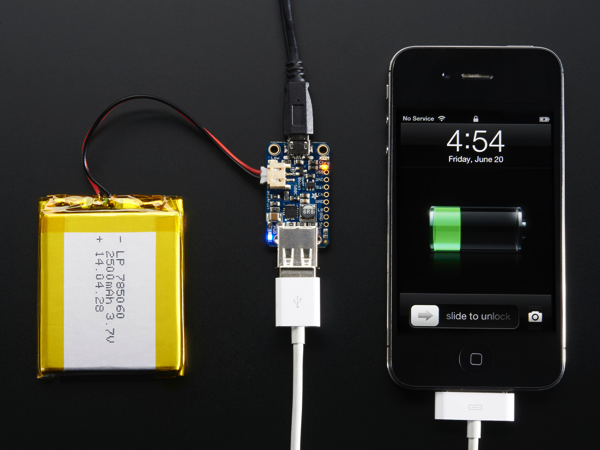 With a built-in battery charger circuit, you’ll be able to keep your project running even while recharging the battery! This little DC/DC boost converter module can be powered by any 3.7V LiIon/LiPoly battery, and convert the battery output to 5.2V DC for running your 5V projects. Read more.